Data seems to be worth more than gold these days, and for good reason, too. With the right information, skilled analysts can understand why certain trends are happening now and how they'll advance in the future. So, it should come as no surprise that these experts are also paid handsome salaries for their services. Wish you could make sense of data, too? Now, virtually anyone can learn with The Complete Python Data Science Bundle, on sale for $37 — a savings of 96% off its usual price. 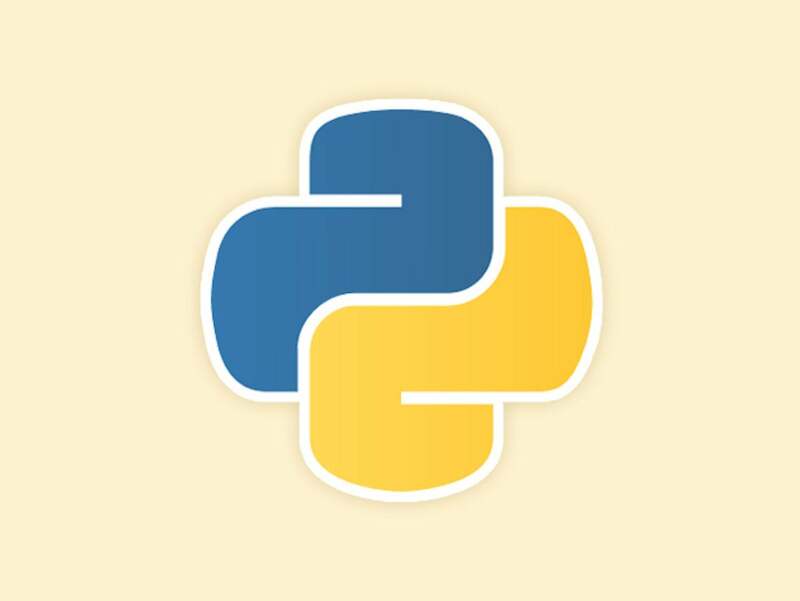 This bundle includes twelve courses that’ll introduce students to the concept of data science as well as how to use the Python programming language to analyze information. It may sound like a complex subject, but these courses will spell it out using language that's easy to understand. In all, you’ll receive over 35 hours of web-based training that’s accessible for life, which means you can learn on your own schedule and go as slowly — or quickly — as you like. If you want to work as an AI developer or an analyst in the government, healthcare, or financial sectors, this bundle is essential. Start learning now and get a head start over your peers with The Complete Python Data Science Bundle for just $37.